We are selling Used Canoes, our prices are listed online and you can also call 1-800-255-2922 for availability!!! We are offering “FREE” Transportation to the cities for any used canoe bought and paid for in full before we bring it down!!! Canadian Waters Inc. canoe outfitters is owned and operated by the Waters family. We founded our Ely, Minnesota Boundary Waters outfitter business in 1964 because we love Boundary Waters canoeing! Canadian Waters canoe outfitters has remained under the same continuous ownership and management longer than any other Boundary Waters and Quetico outfitter! We are a Cooperator with the USDA Forest Service under the Superior National Forest. We are able to issue permits into the Boundary Waters Canoe Area Wilderness (BWCAW), part of the National Wilderness Preservation System. 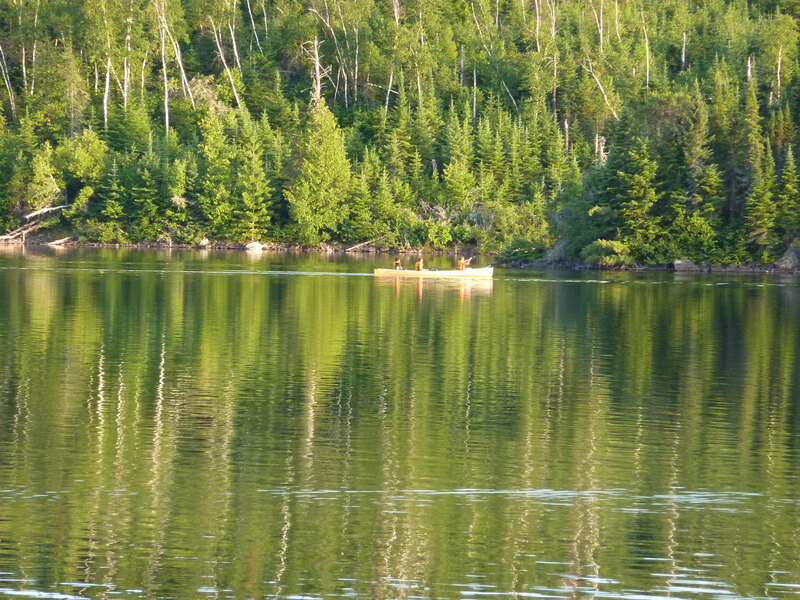 Canadian Waters is ideally located in Ely, MN to take advantage of all BWCA and Quetico Provincial Park canoe trip entry points. 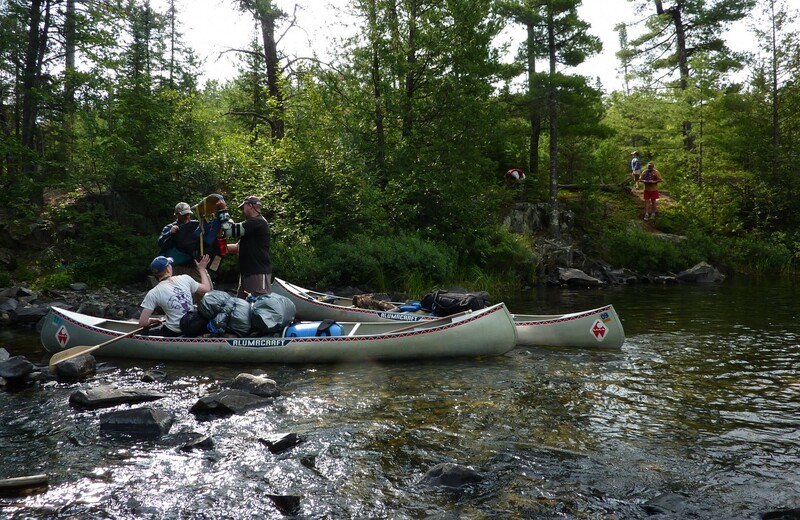 Select one of the canoe trips from our many alternative canoe trip routes in the Boundary Waters and Quetico. We include free transportation with all of our complete canoe outfitting and fly-in canoe trip packages. Between Lake Superior and Lake of the Woods, lies a vast network of smaller lakes and streams – a region once famous as the water highway of the Voyageurs. 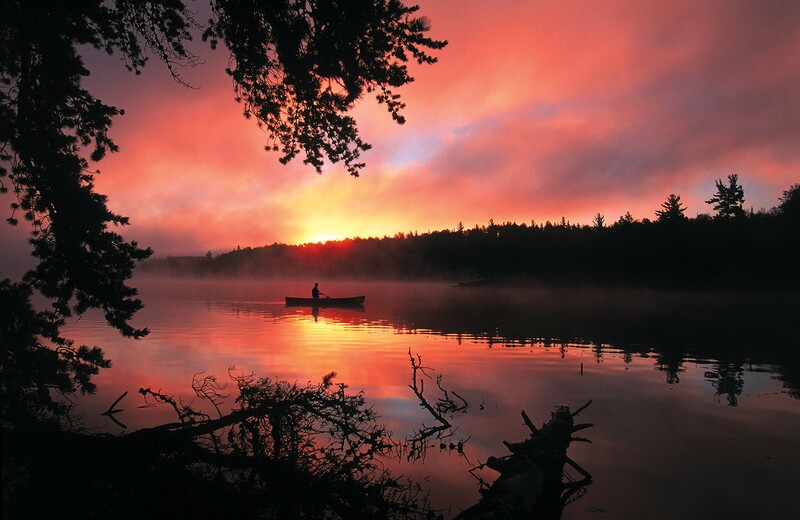 In the heart of this wilderness lies the United States’ Boundary Waters Canoe Area Wilderness (BWCAW) and Ontario’s Quetico Provincial Park. They join together to form an area of more than two million acres known as the canoe country. A Boundary Waters and Quetico Park canoe trip is more than just a route on a map – more than merely “camping out”. Evening campfires, the resounding slap of a beaver’s tail, the call of a loon, the breeze through the pines… this is the canoe country. We know how to pack your canoe gear for your greatest convenience and comfort, and we know what you will need for your Boundary Waters Canoe Area (BWCAW) or Quetico canoe trip. At this moment you are poised on the threshold of a whole new and exciting world – the world of the canoe country. We hope you will choose Canadian Waters to be your Boundary Waters Canoe Area Wilderness and Quetico Provincial Park canoe trip outfitter! If you have any questions at all you can contact us on our toll free number 800-255-2922, you can email us at cwmail@canadianwaters.com, or you can Request a Brochure that includes a FREE Map! We hope to hear from you so we can get your canoe trip adventure planning started! 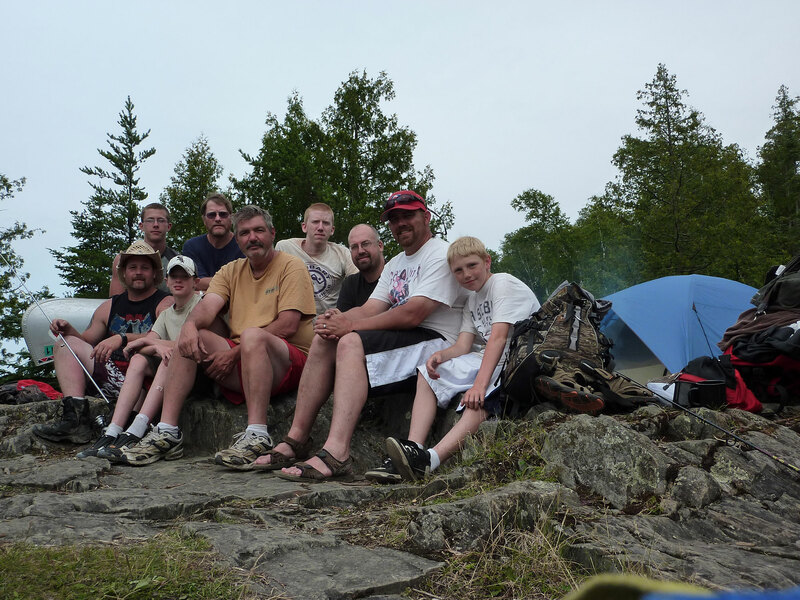 We would like to thank you for all your help during our recent trip to the Quetico. I was injured while I was cleaning a fish and your outfitter was very helpful in making sure we had everything we needed. We hope to see you again soon.